6. 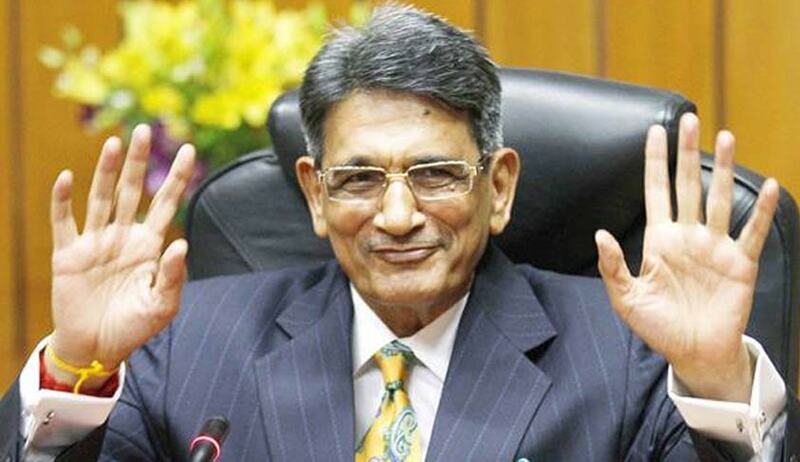 Limited autonomy for IPL Governing Council. 14. Cricketing matters to be decided by cricketers while non-cricket matters to be handled by the CEO and assisted by the team of six professional managers and two committees. 15. Players and match officials do not indulge in betting, but they have to disclose their assets.